VOTE NOW! Who Should Win Miss USA 2017? 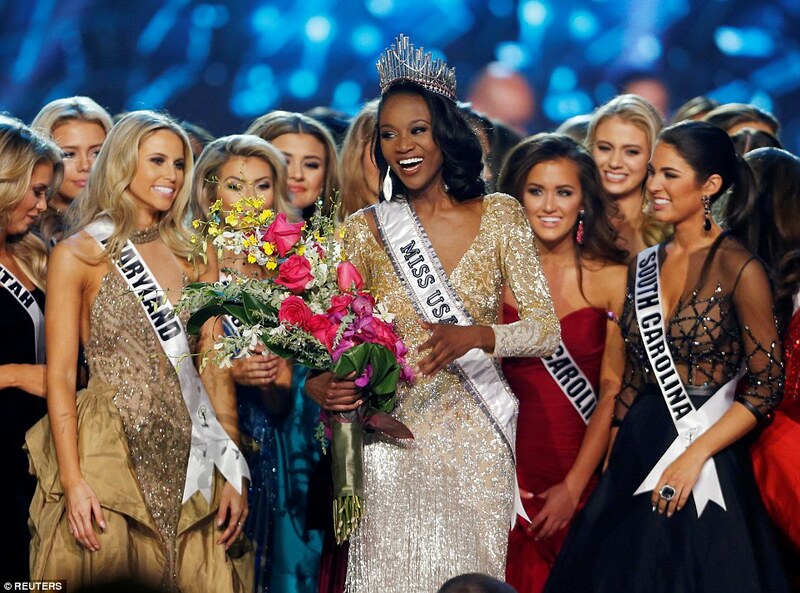 People’s Opinion in Spotlight: Who Will Win Miss USA 2017?